Our trained technicians will have your AC System running smoothly. We will keep you cool in the Southwest Florida heat! An HVAC Installation you can rely on and save money with the latest technology cooling systems. Kills mold on AC coils improving indoor air quality and extends the life of your Air Conditioning unit. 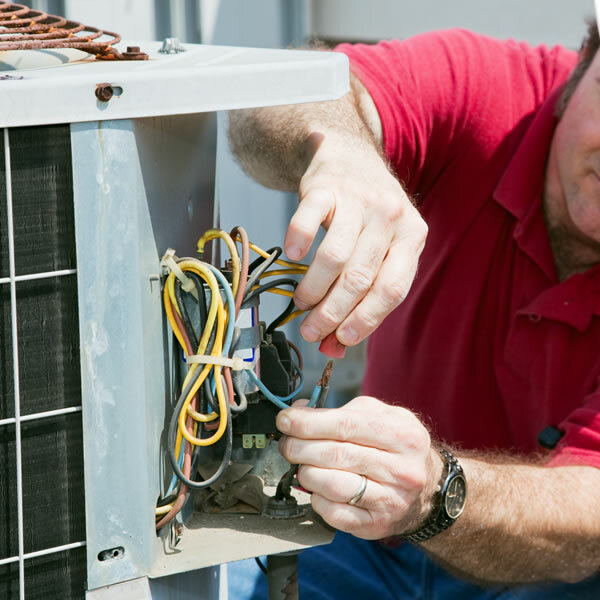 We service and repair all makes and models of AC Units and we’re available 7 days per week! 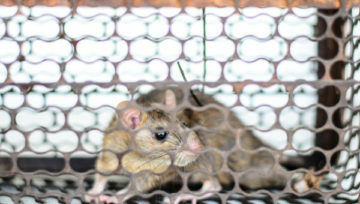 Don’t be a victim to the health effects of indoor air pollutants. Get the proper filters and ventilation systems from Wayne Martin & Son Signature Air Conditioning Service. To learn more about all of our Air Conditioning Repair Services. We have been proudly accredited by the BBB since 2009. We always put our customers first. Please call us today and get the air conditioning service you deserve! Don't walk into a hot home during the summer because your air conditioning system no longer works. When this happens, we have the right HVAC solution for your needs. Ben Voit and his helper were amazing! They were efficient, fair, quick to respond, and overall did an amazing job! I would highly recommend and will be! Knowledgeable, honest and upfront. Highly recommend them if you are looking for a honest ac guy who will tell you just what you need and where your money is best spent on repairs vs replacement. I was very happy with Bens level of service. He was able to come out to us in a pinch which was life saving when our air conditioning went out. We couldn't be anymore thankful for the level of service you provided us and will call you for our annual maintained as you suggested. Had we done that, this wouldn't have happened. Thanks again! Very Professional we had our A/C unit switched out. Ben and his crew were very quick, clean and professional. Highly recommend this company for AC. 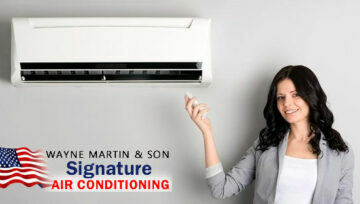 Call Wayne Martin and Son Signature Air Conditioning Today! For Quality AC Repair Service and Installation or preventive maintenance annual service in Ft. Myers and surrounding communities including Cape Coral, Lehigh Acres, Alva, and Bonita. 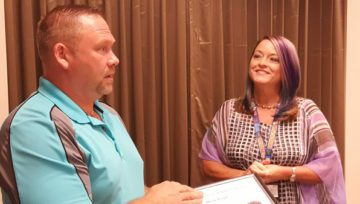 See why so many put their trust in us for all their AC Repair and Installation needs. 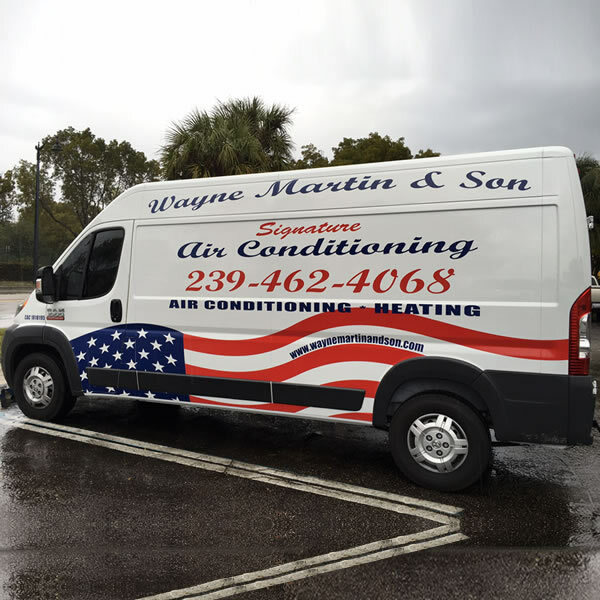 © 2019 Wayne Martin & Son Signature Air Conditioning | All rights reserved.